Martorell, 10/02/2016. - SEAT has again been recognised as one of the country's best companies to work for after receiving the Top Employer 2016 certificate. After being awarded the certificate last year, the company is still the only carmaker in Spain with this seal of excellence. 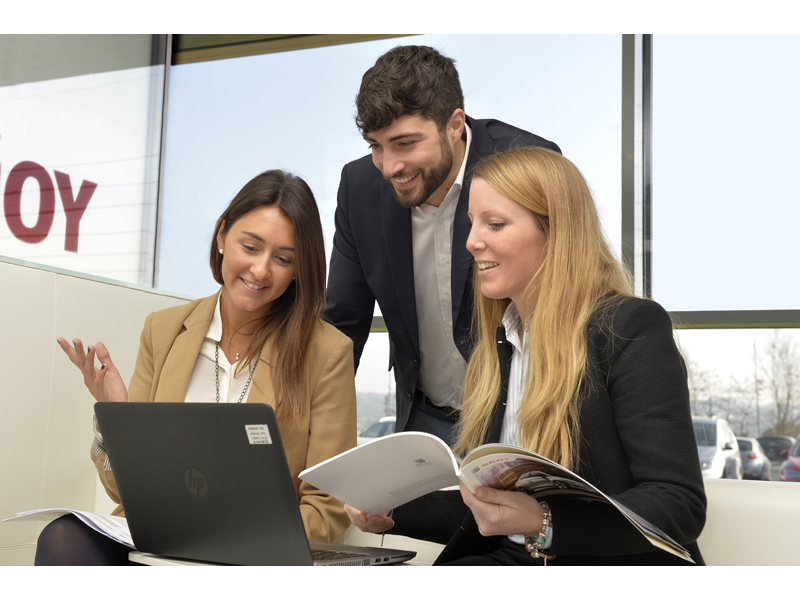 Following an in-depth research survey, the Top Employers Institute, a company that since 1991 has been globally certifying the best conditions that employers create for their people, concluded that SEAT offers an excellent working environment. The Institute underscored SEAT's innovative recruitment programmes for young talents as well as the varied development programmes created by the company. According to Executive Vice-president for Human Resources Xavier Ros, "SEAT aspires to create an excellent environment which is conducive to personal and professional development. Receiving the Top Employer certificate for the second year in a row confirms that we are headed in the right direction and reaffirms our commitment to quality employment".